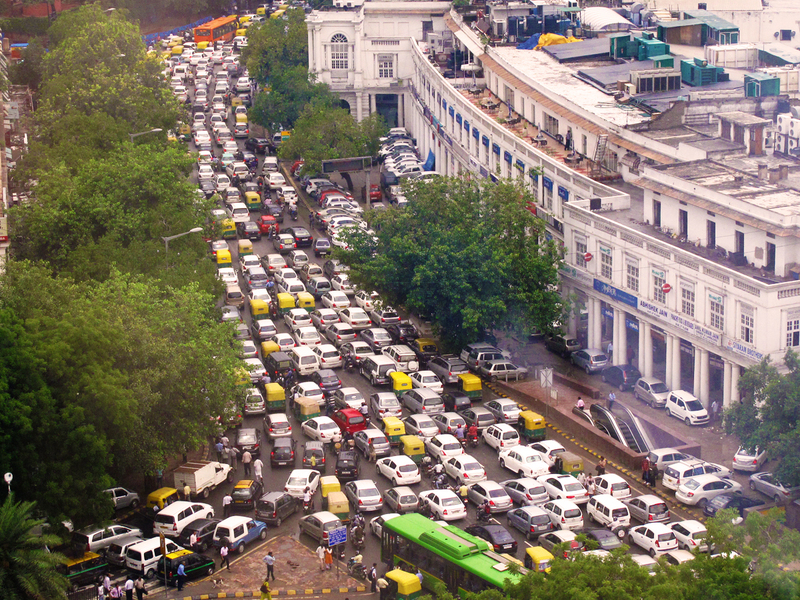 Delhi is one of the fastest emerging cities on the Indian subcontinent with an average yearly economic growth rate of over 10% per year for the last five years. Because of this, any time spent in the metropolis leaves you with the feeling that you have somehow arrived a little too early and that the city isn’t quite finished. Wherever you look there is construction, apartment buildings, metro lines, hotels and shopping complexes, all covered in scaffolding and buzzing with workers. 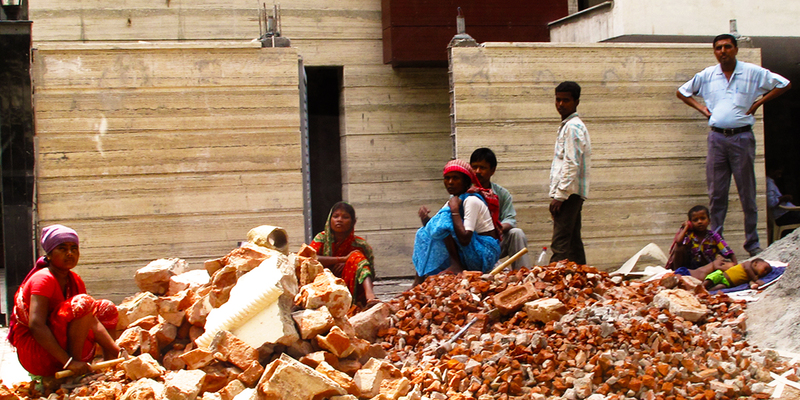 Construction work in Delhi is often a family affair with groups living in the building they work on during the day. After dusk most of the sites in the Defense Colony are alive with temporary wood fired stoves cooking chapattis for the workers and setting up for the night. If the Defense Colony is a bellwether for the Indian economy as a whole then the future looks bright and undoubtedly different. All the AIG hopes is that they will get a chance to come back and see their old neighborhood in a few years time. This entry was posted in Places, Travel and tagged Construction, Delhi, Economy, India.